Raffles Place, Singapore – Connecting with people is one of our top priorities here at Nami, because we believe it is the begining for every revolution, by creating a community to share information. That’s why Nami’s Official Telegram Channels are created to deliver informations to you in the fastest way. This is an amazing connecting hub because of the great number of participants in Investing and Technology Industry. 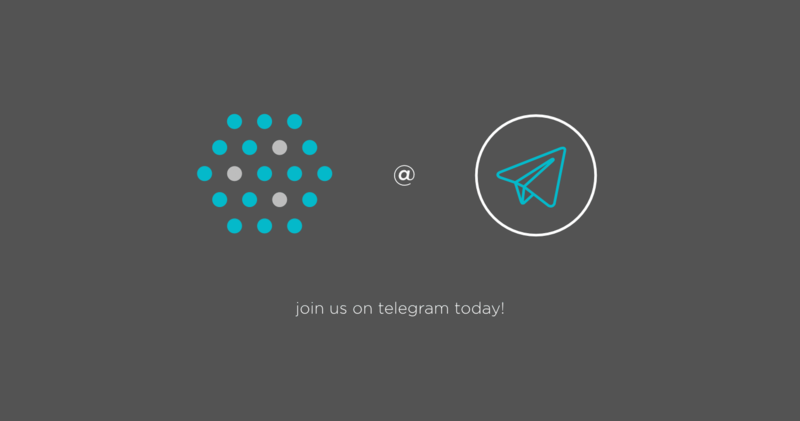 Besides all the announcements from Nami, this is the hangout spot for Nami’s experts and Investors to share our knowledge and point of view about the market. We hope this is the oppoturnity to understand our Investors, in order to create better products in the future; as well as the Investors can consider Nami as a companion in your investing journey. You don’t need to be a NAC Holder to join these channels. Every product of Nami aims to benefit the whole community, not just some individuals. Don’t miss your chance to access the hottest informations of the market!